Join us Sunday, November 11th @ 3pm as some of the finest chili chefs in the region once again convene @ Beer Geeks for it’s 7th annual Chili Cook-Off! $5 Entry fee let’s you sample, vote and eventually feast on all the chili’s! 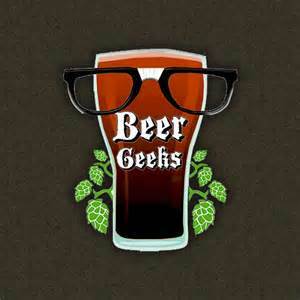 Sponsored by Beer Geeks and IBRU (Illiana Beer Rackers Union).